My name is Elizabeth! My family call me Beth, some call me Betchay, while most of my closest friends call me Betchie and i would prefer that! My family is my priority. I am a proud and hands-on mom to three adorable kids and a wife to the most handsome, loving and supportive husband. I'm a spoiled daughter to my Dad and Mom, a sister to my one and only sibling, a "tita" to my nieces and nephews, and a friend who cares, supports and listens. I am a princess of God, I am loved and favored and I am a work in progress. I'm a registered nurse by profession, a frustrated flight attendant, and an advocate of entrepreneurship and women empowerment. 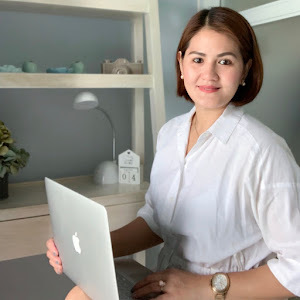 I have found my zeal in mompreneurship, and right now, i am very enthusiastic about personal branding and discovering new ways to expand my knowledge and expertise in the business. I'm a woman who likes to work independently, and has the gift of multi-tasking. I love meeting people, and i am passionate about sooooooo many things! Mommy Queenelizabeth was derived from my birth name, my status as a mom and queen has something to do with my admiration for beauty queens! I'm a beauty queen wannabe and that is a secret that i am revealing! I started blogging in 2007 at Xanga which served as an online diary for my first pregnancy and my experiences as a first time mom. In 2009, i moved to Wordpress and created a blog page named Betchiebygollymom. 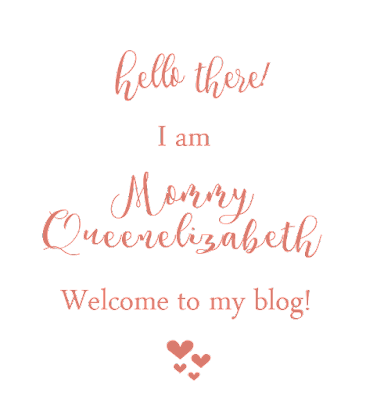 In 2011, i was able to adjust from being a full time wife and mom to my then, two kids and started transferring my blogs on another platform, renaming it to Mommy Queenelizabeth. It was in 2012 that i started sharing this blog publicly and the rest is history. 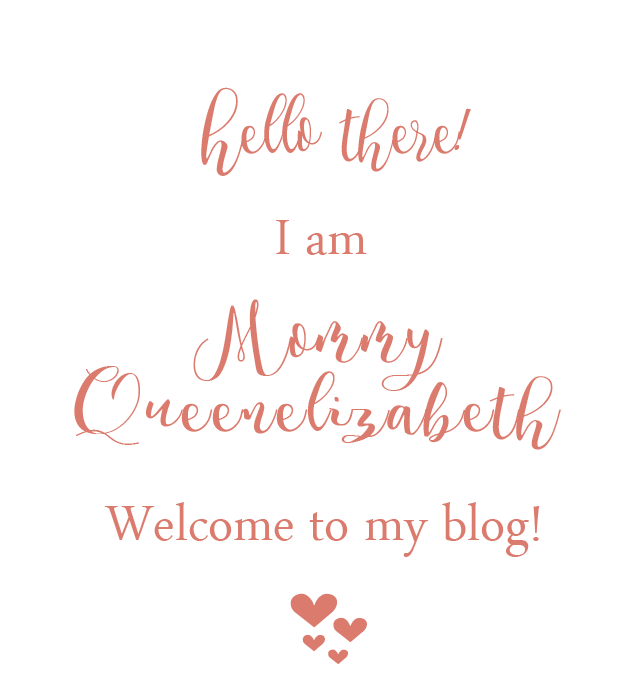 Mommy Queenelizabeth is a lifestyle diary of my occasional explorations, my gastronomic experiences, my quest for new knowledge, and my spontaneous joys and journey as a woman. I share random thoughts about faith and inspirations, parenting, marriage and relationship, products for the home and family, hotel staycations and my newest favorite page, mommy fashion and style. This little mommy's nook aims to inspire people and hopes to empower others in celebrating the gift of life, to breath in the moment and to live inspired. Do look around and see what you can find. I hope you'll enjoy your stay! 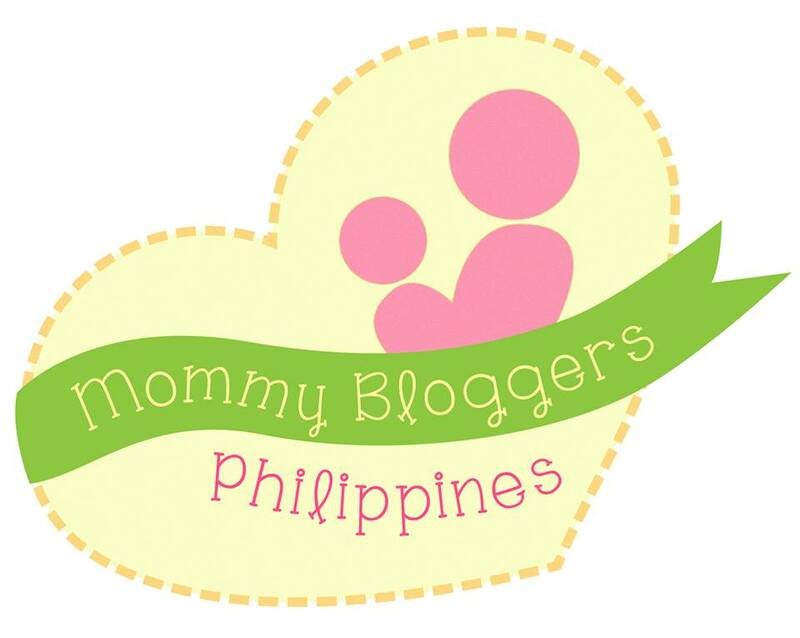 Mommy Queenelizabeth is a co-founder of Mumsdailyph, a collaborative blog and community of moms in the South and a member of Mommy Bloggers Philippines. Visit my Youtube Channel and check out my vlogs! Connect with me on my social media pages!